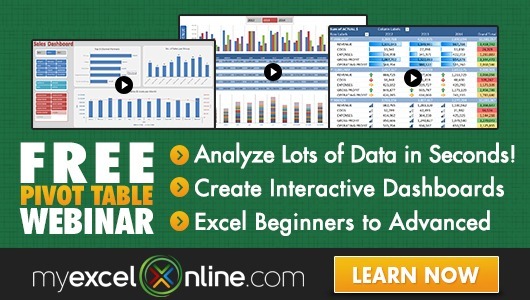 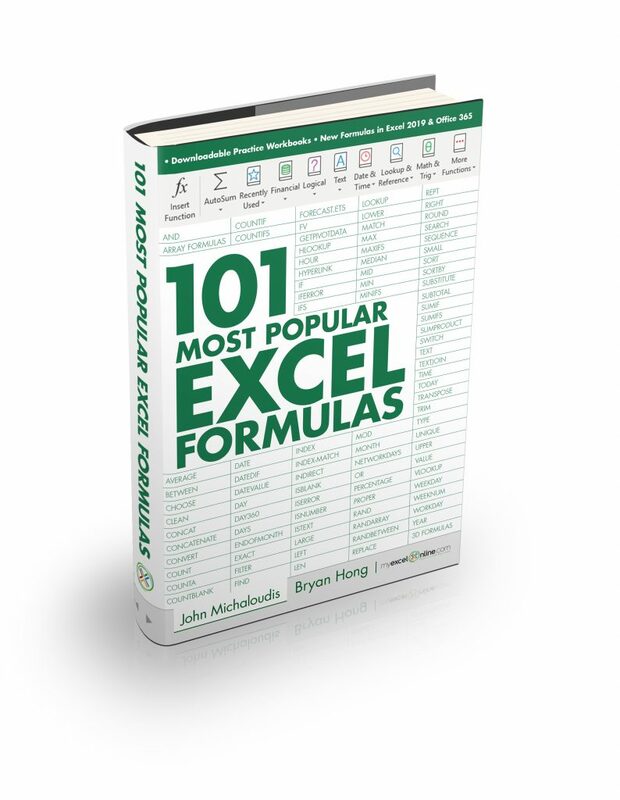 With Excel Pivot Tables you can do a lot of stuff with your data! 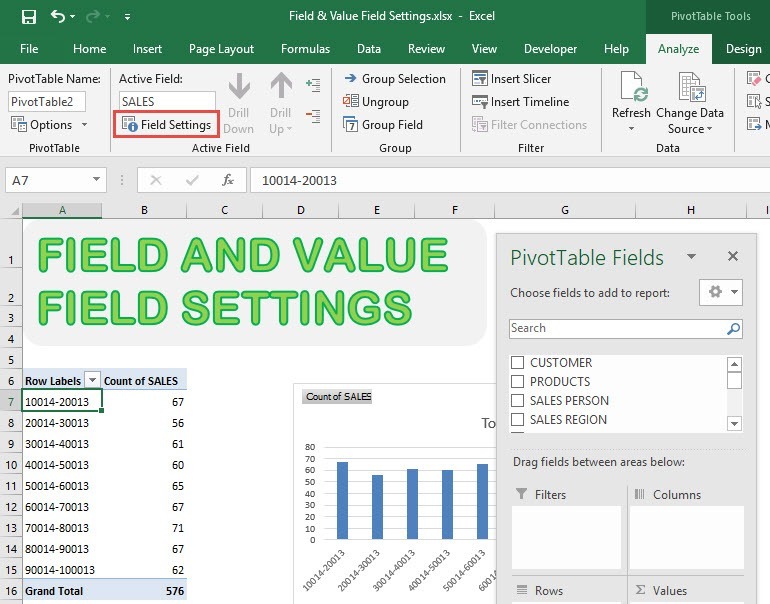 But did you know that you can edit your Field and Value Settings in Pivot Table in multiple places? 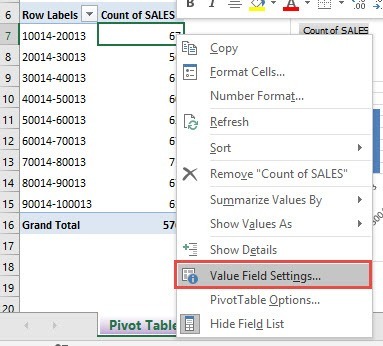 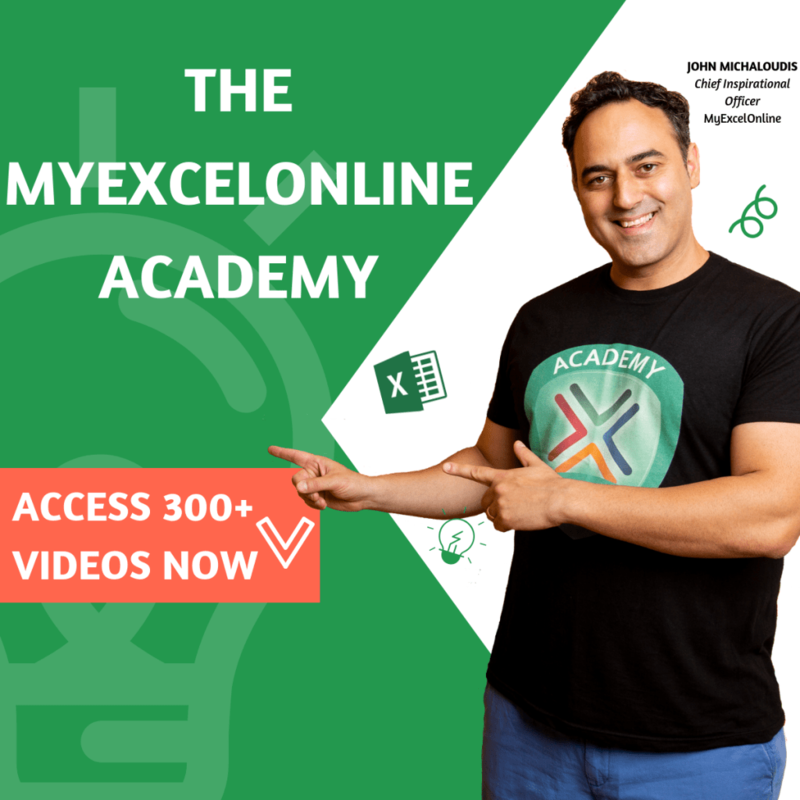 Let me show you the different shortcuts so that you can tinker with your Pivot Table! 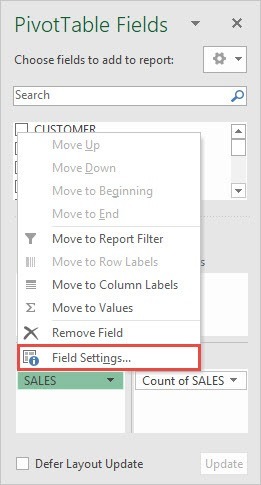 You can also right click on a Row Label and select Field Settings. 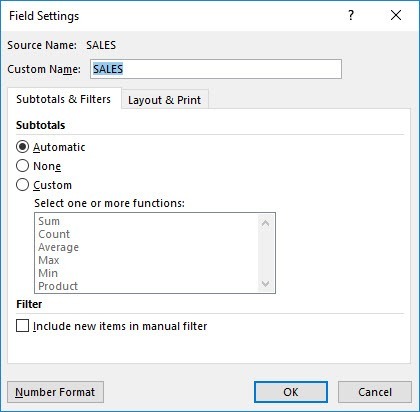 And now you have your Field Settings open! 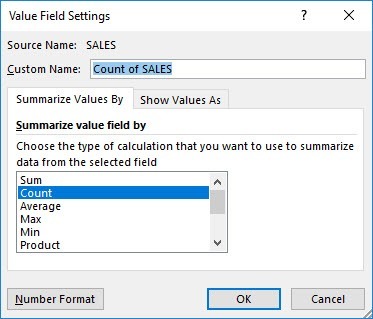 STEP 2: Now let us see how to access the Value Field Settings. 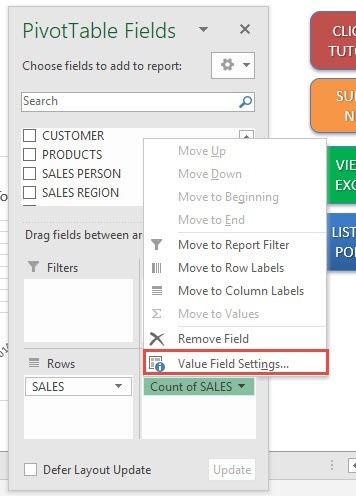 You can also right click on a Value and select Value Field Settings. 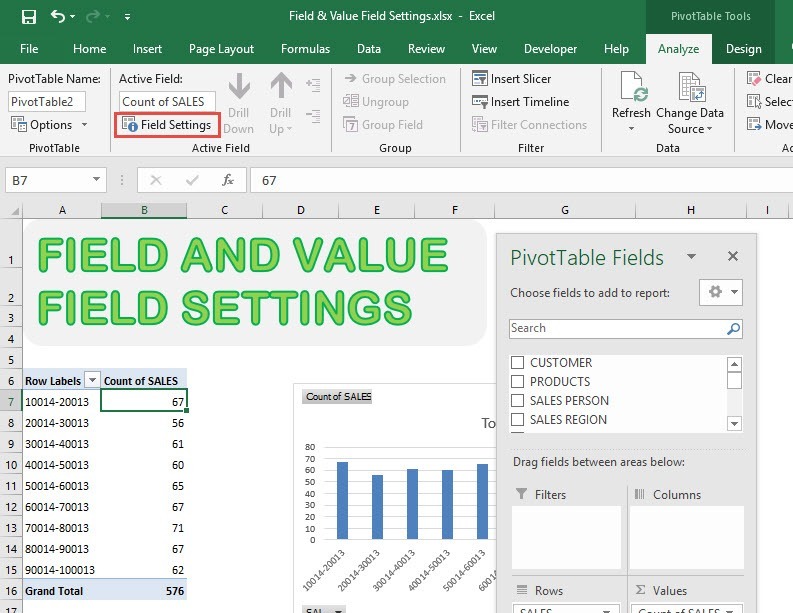 You now have your Value Field Settings!